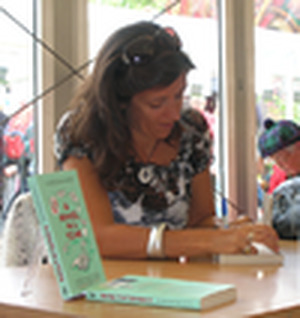 Louise Doughty is an English fiction and non-fiction writer, and a playwright and journalist. De (autor) Louise Doughty et al. Editat de Ian Hodder et al.